Our next meeting will be a combined general body meeting and mixer. 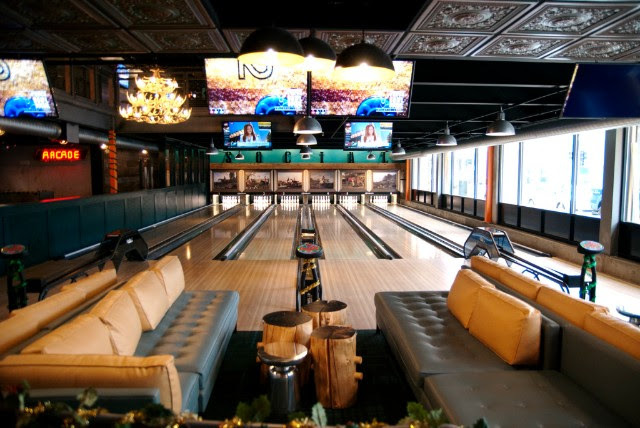 The bowling, games, and laser tag are FREE for paid chapter members. Please RSVP if you plan to attend. 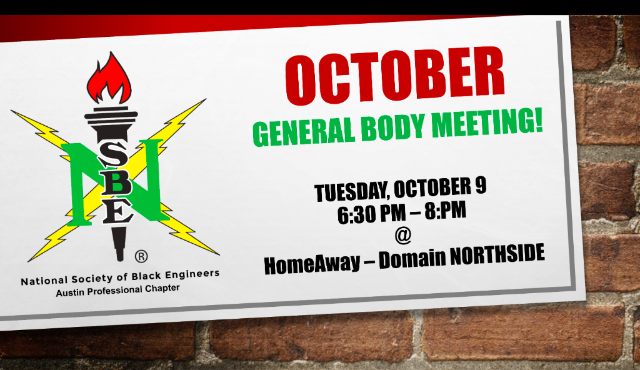 Our 1st General Body Meeting of the NSBE year will be on Tuesday, October 9th at HomeAway. We have a great speaker lined up and an exciting topic to talk about. This would be a good time for us to catch up and to partake in a discussion on Salary Negotiation and Compensation. Come out and hear about all we have been up to here at NSBE! Location – HomeAway, 11800 Domain Boulevard #300, Austin TX, 78758. 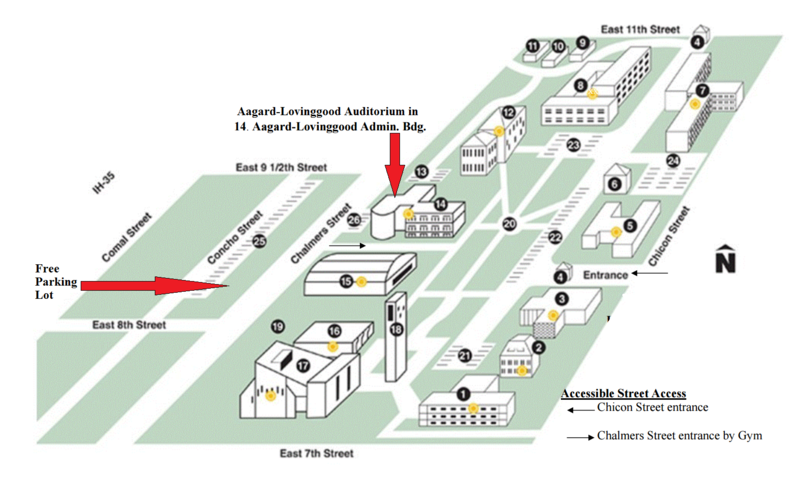 Parking – Park on the 3rd floor of the Domain Blue Garage and use the Sky Bridge to enter the building. There will be a sign or a person to direct you to the meeting room. As always, free snacks and soft drinks would be provided !!! Fellow STEM professionals and interns in ATX, let’s meet, greet, and eat ! This is more than just networking event, the purpose of this event is to build relationships, so YOU DON’T WANT TO MISS IT! 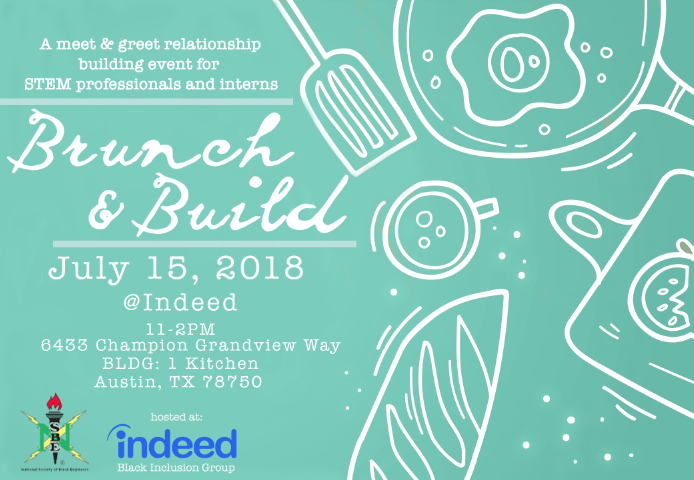 This event is hosted by Indeed and sponsored by the Austin Chapter of Indeed’s employee-led Black Inclusion Group. 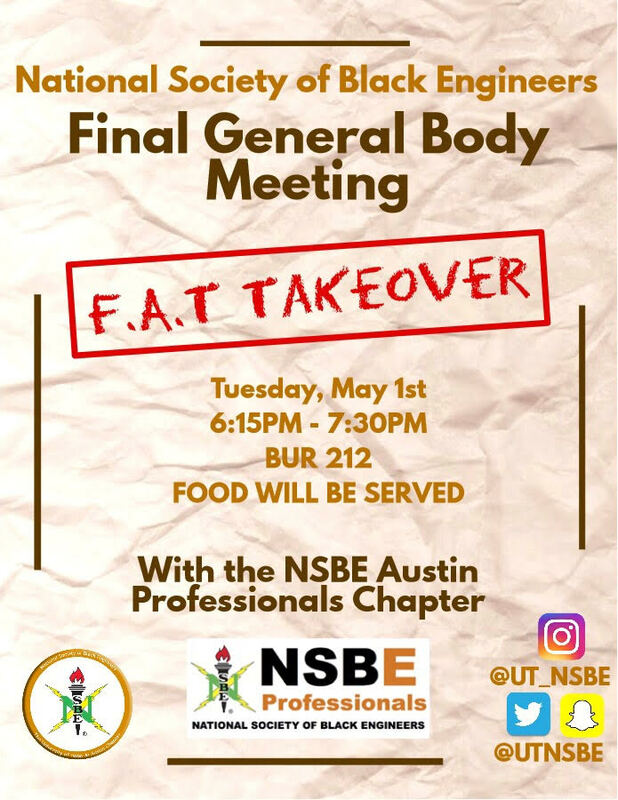 Proceeds from this event will be used to provide a Fall Semester book scholarship for 2 NSBE students at UT – Austin and Huston-Tillotson University. Please join us on Tuesday, April 18th for the NSBE AP happy hour event at Punch Bowl Social (PBS). This event is free!!!. See below for more details. First drink (less than $10) on us! Our guest speaker will be Mr. Roger C. Davis, a Customer Account Management Representative with 3M in Northwest Austin, Texas. He is also a Tax Specialist with H&R Block and Licensed Life, Health, Property, & Casualty Insurance Agent with Primerica. He currently serves as a the Black Professional Alliance (BPA) Board Treasurer and a Founding Member, Greater Austin Black Chamber (GABC) Board Member, 3M Austin African American Network (AAN) Co-Chair, National Association of Black Accountants (NABA) Past President, and Austin Area Church of Christ Basketball League Commissioner. 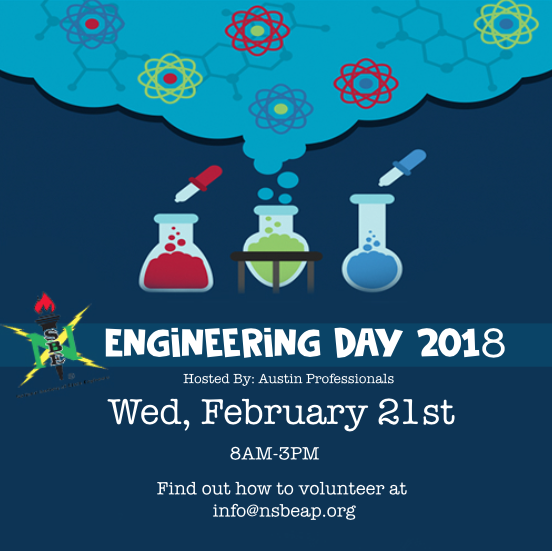 Mark your calendars for February 21, 2018 for Engineering Day 2018. We are looking for full-day and half day volunteers. Engineering Day helps high school students around Austin to get hands-on experience with engineering companies. The high schools involved are Harmony Science Academy, LBJ, and Hendrickson. Each school will visit two companies. The companies include Applied Material, Austin Energy, Dell, Intel, Visa. 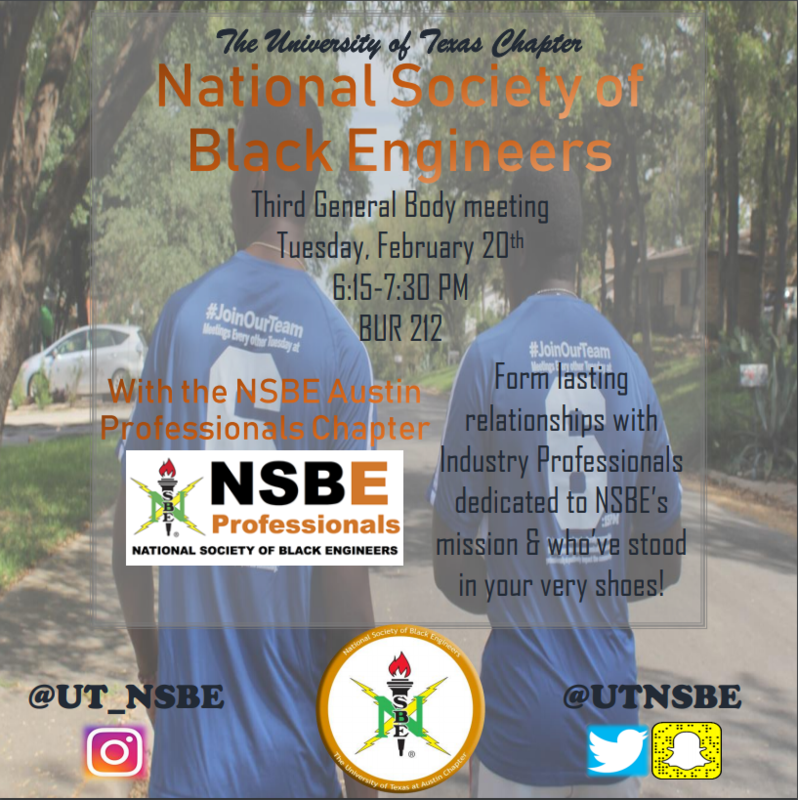 We are looking for full-day and half day volunteers..
NSBE AP would be hosting a meeting with University of Texas-Austin and Huston-Tillotson University NSBE chapters to provide interview and resume feedback in preparation for the national convention. Food and beverages will be provided. Contact Dee Miller (college@nsbeap.org) for more details or if you plan to attend. 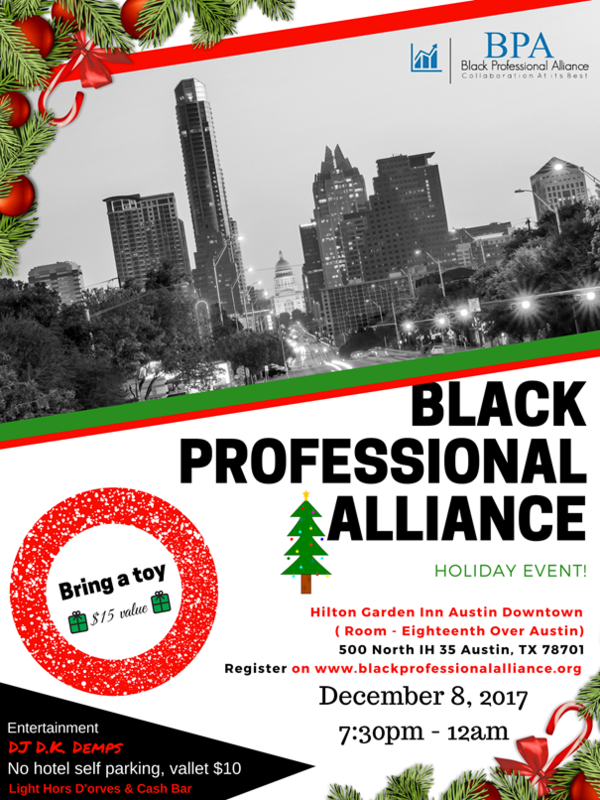 On December 8, join NSBE AP as we celebrate the Holiday Season with our fellow Black Professional Organizations at the BPA Holiday Party. While enjoying time with one another, we are also collecting toys to give to those less fortunate. Click the image for more details and to register today! 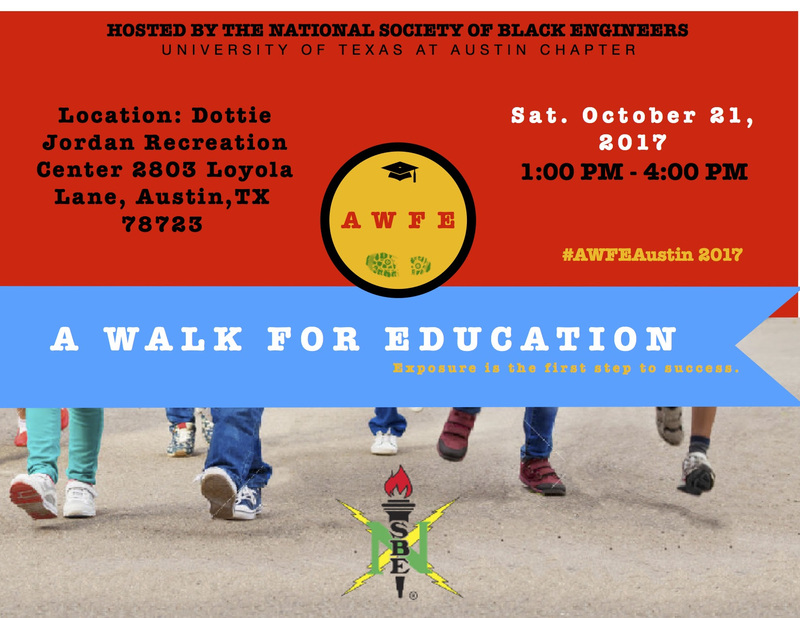 A Walk for Education is a signature NSBE community service event that began in our region! The goal is to provide information on college readiness to an under-served area of the community. 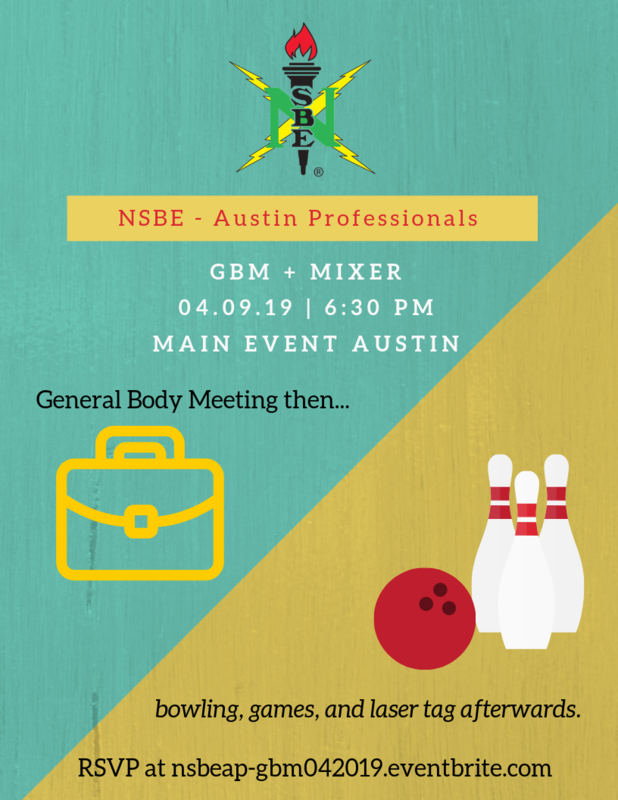 This year, NSBE Austin Professionals & University of Texas Austin NSBE have organized this event in Austin in collaboration with other Texas undergraduate chapters of NSBE. Our Neighborhood Walk starts at 1:30PM! We will be out in the community going door-to-door distributing information on college readiness as provided by local colleges and universities. Food will be provided to all! Please join us for: FREE information, FREE lunch, and RAFFLE prizes. We need all the help that we can get. Please come out and volunteer with us as we try to make an impact in our community! Click the image above or the register button for more details and to sign up today!